As you already know, Hotel Ca’n Bonico is located in Mallorca’s southeast, one of the most beautiful áreas of the island due to the stunning beauty of its nature. For all of those who enjoy nature in its most authentic status, Mallorca is the perfect place to connect with it,to take long walks at one of the most brathtakig beaches or go for a hike. The National Park ‘Mondragó’ is located on Mallorca’s southeastern coast, at the Llevant marinas in the municipality of Santanyí and has a total Surface of 750,25 hectares. One of its most outstanding features is that this park actually is a mix of different environments which give it a unique landscape diversity. 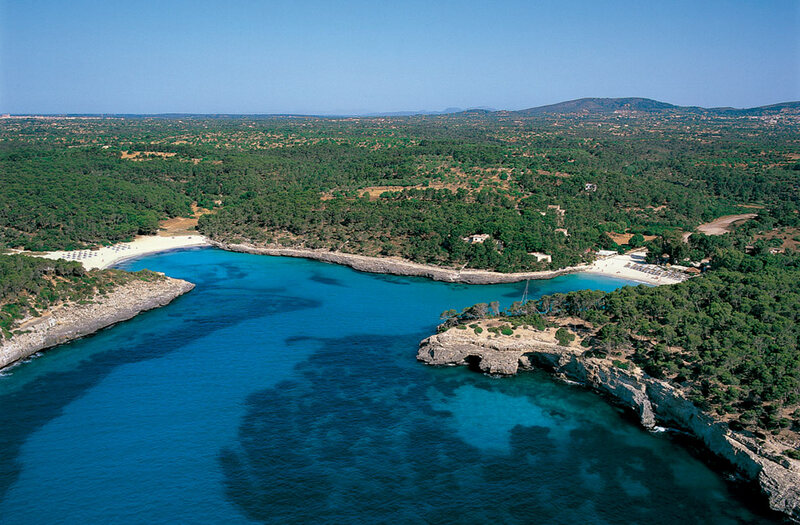 Thanks to this diversity, this natural park has become one of the most visited parks in Mallorca. It has routes and walks for people with reduced mobility and it offers a total of 4 itineraries which you can do on your own, in addition to guided tours taking place on Saturdays for the general public. If you would like to go to one of this guided tours, you just have to let the park’s office know in advance by calling +34 971 646 067. You can accessy the Mondragó Natural Park easily from Hotel Ca’n Bonico taking the highway in direction to Santanyí, from where the road to the park will be indicated. Once you’re at the park, the duration of your hike or excursion will dpend on what route you choose to follow. Always have in mind that you can also rest and sunbath at one of the beautiful beaches which are a part of this stunnning natural park. More information about the park, different routes and tours by clicking here.